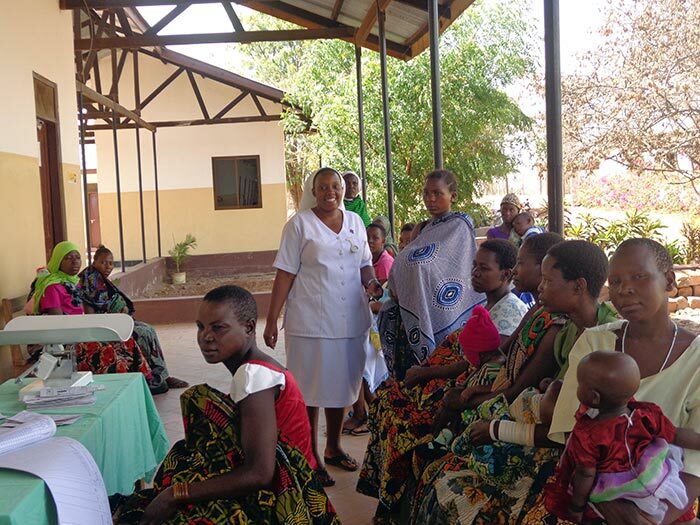 The vice-province of Seychelles / Tanzania, though small in number, is still very active. 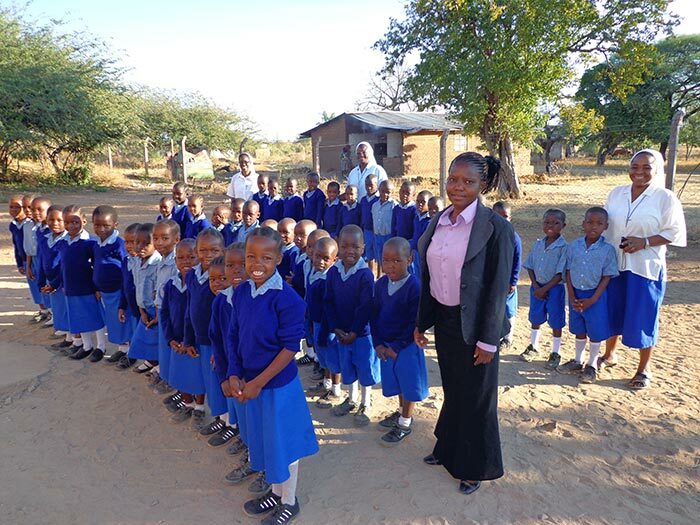 Tanzania: In Mwanzugi, we have a pre-primary school run by one of our sisters with two other sisters working in that school. 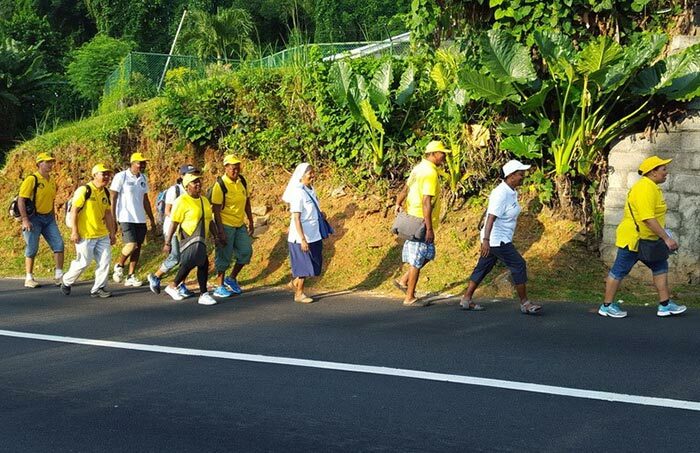 In Seychelles, 3 sisters work in the government hospital, one in the administration and 2 as midwives. 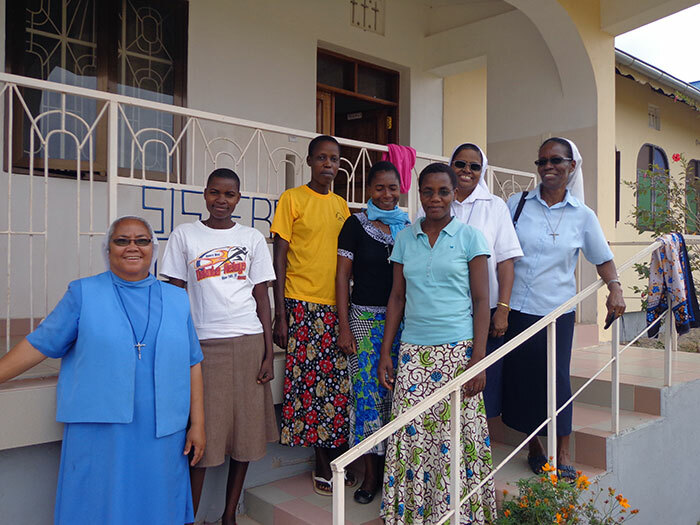 In Tanzania, a dispensary is run by one of our sisters with three of our sisters working in the dispensary. 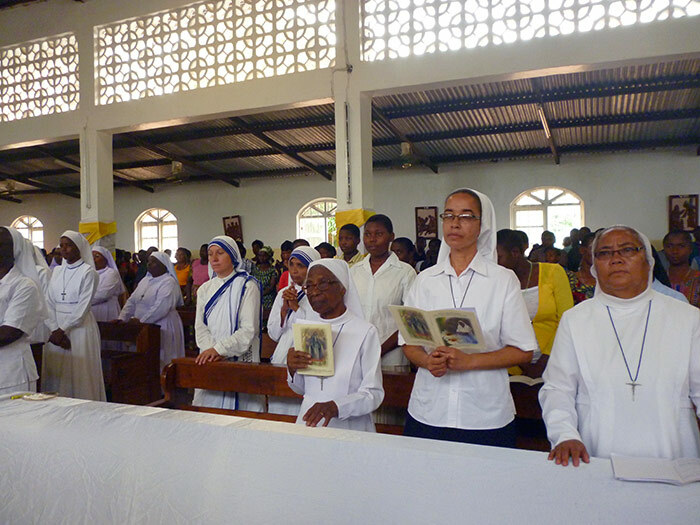 we have 2 sisters ministering as catechists in a school and at a parish. 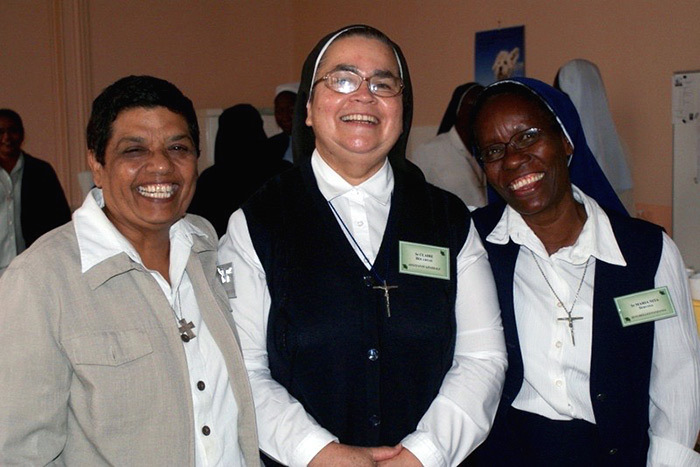 Two sisters bring communion to the sick at the hospital and visit the sick in their homes. 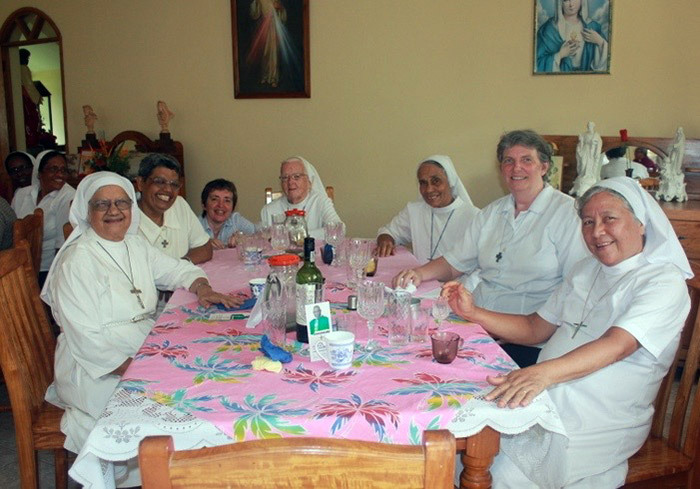 One sister works with the migrants from Philippines and three with the Indians. 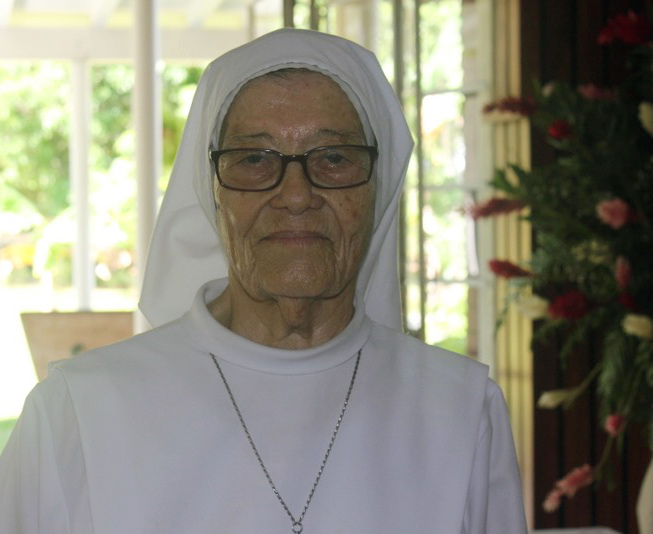 A sister accompanies all those (individuals and couples) who have moral, spiritual or psychological problems. 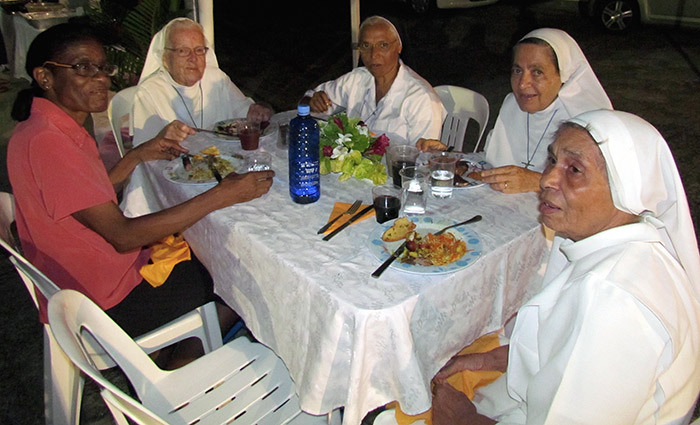 Once a week, on Friday evening, a sister accompanies alcoholics and their families (parents or spouses) to change their lives and regain their place in society. We also work with drug addicts individually and in a rehabilitation center. Sesel Paster Lannwit (Night Pastors) is an inter-denominational church response to the social problems on the streets of Victoria at night. 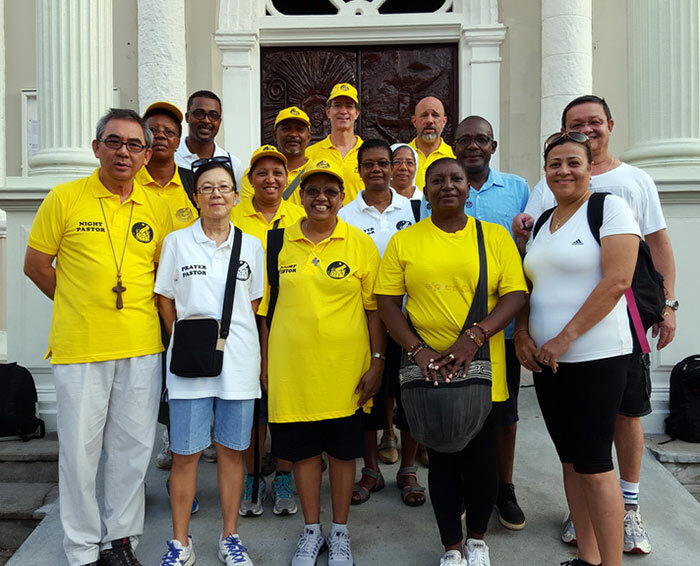 Four teams of trained Christian volunteers from the Catholic and Anglican churches go out on the streets in uniform on Saturday night from 10 p.m. to 2.00 a.m.
and to refer individuals for professional help. Since 2015, three sisters have become involved in this activity. There are two categories: Night Pastors and Prayer Pastors. Two sisters have chosen to pray with other lay people while one has chosen to go with a group of 4 or 5 others to meet the people who roam the streets at night ... the alcoholics, the homeless, the drug addicts, the prostitutes. We hope that eventually this project will decrease the number of drug addicts, prostitutes, alcoholics, especially the under-age drinkers, and the homeless, and that with time their lives will change and they can find their place in society. 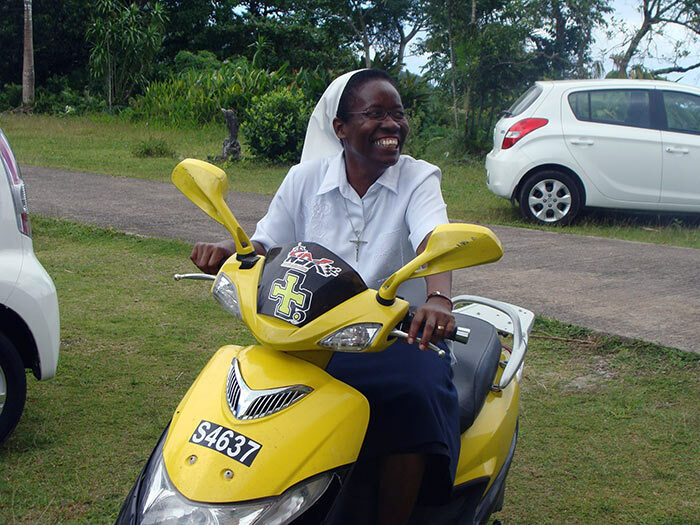 Address : Sisters of St. Joseph of Cluny, P.O. Box 15, Victoria, Mahé, Seychelles Is.